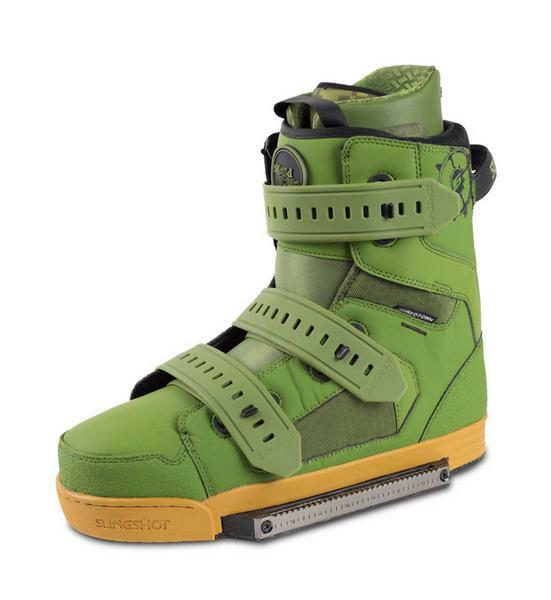 The Slingshot Shredtown is an awesome binding with stiffer flex without sacrificing tweak-ability. 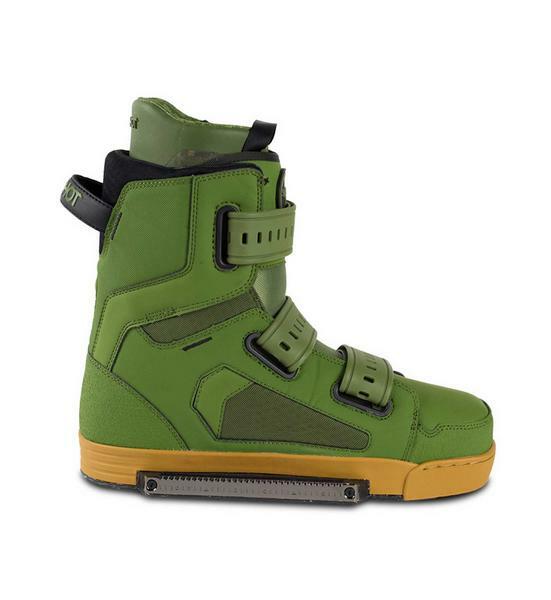 This is Slingshots top of the range boot which is designed for hard charging experience riders who want a boot they can use with confidence on all aspects of the water. 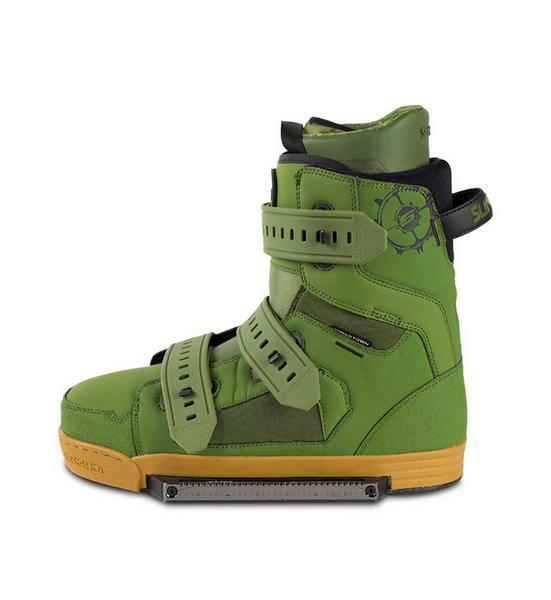 The Shredtown features a removable liner which slips in and out easily and directly connects to the board thanks to 2 slots in the chassis of the binding and 2 large lugs on the bottom of the boot. This means the 2 pieces lock together securely and offers better board feel being stood directly on the board. With a hard-sole bottom for walking around parks, parking lots, weeds and rocks the liner easily just pulls out when you undo the boot. The liner has been redesigned for 2018 for easier entry and exit with the boot and is loaded with super soft padding that gives an ergonomic fit and extra cushion for those hard landings. The outer closure system features three Gummy Straps- one upper and two lower- for an very secure and tight fit. Dont worry though that wont stop you tweaking grabs the shredtowns still move when they need to . 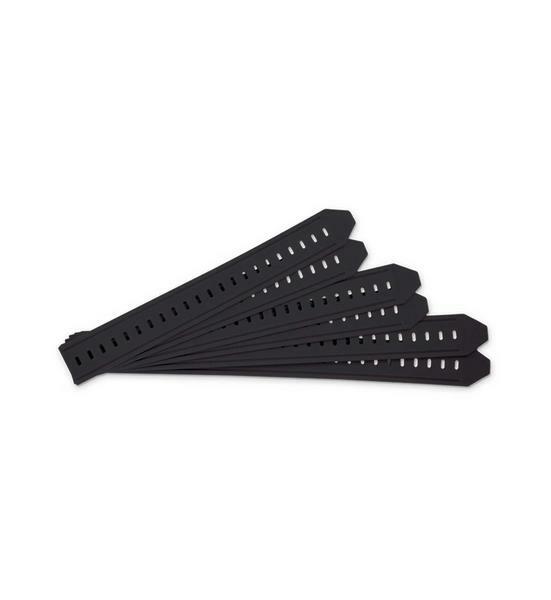 Made from Thermoplastic Poly Urethane (TPU) Slingshot’s new “Gummy Straps” are is a simple new closure system that utilizes strength and high tension, so no more loosening over time, no more unrealiable velcro, no more cumbersome closure systems. Gummy Straps stretch when you fasten them, then squeeze your boots tight as you ride. 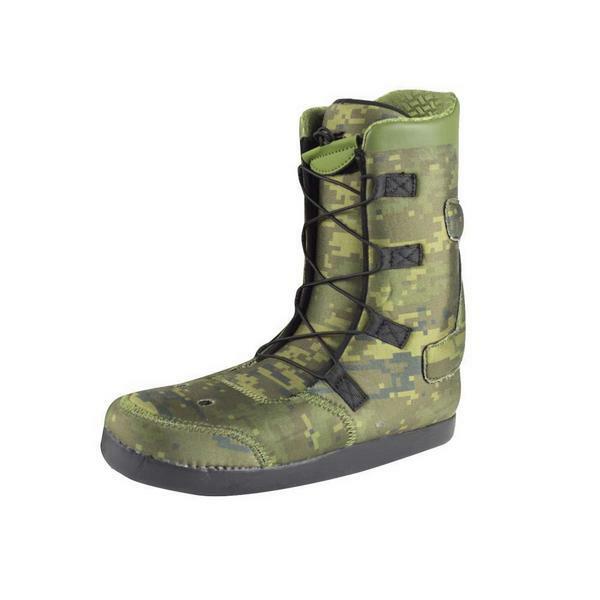 Gummy Straps are easily interchangeable and each boot comes with two sets, the green which come on the boots and a spare set of black straps. 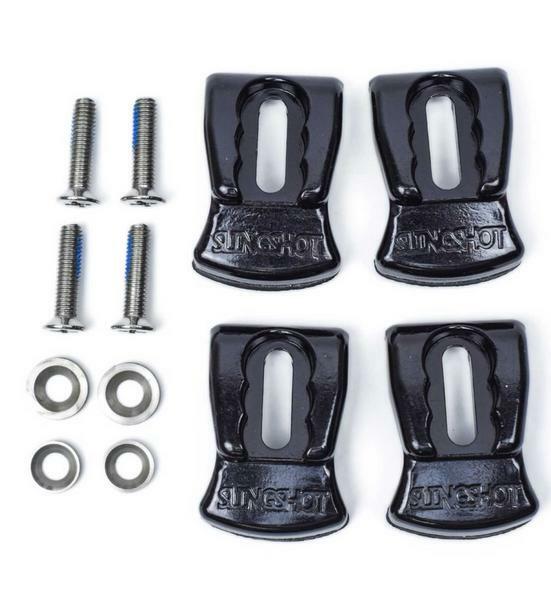 Slingshots K9 mounting system provides a solid connection to your board,resulting in the elimination of heel/toe lift and provides fully customizable mounting options so you can set your stance exactly the way you want it. These are awesome and are definitely 100% recommeneded.